Minimalist kitchen is a simple, cheap, modern, and not too small, so it is ideal and most widely applied in homes that has minimalist style. Highly preferred from the kitchen with a minimalist concept is clean, fresh, beautiful and comfortable for the occupants of the house. 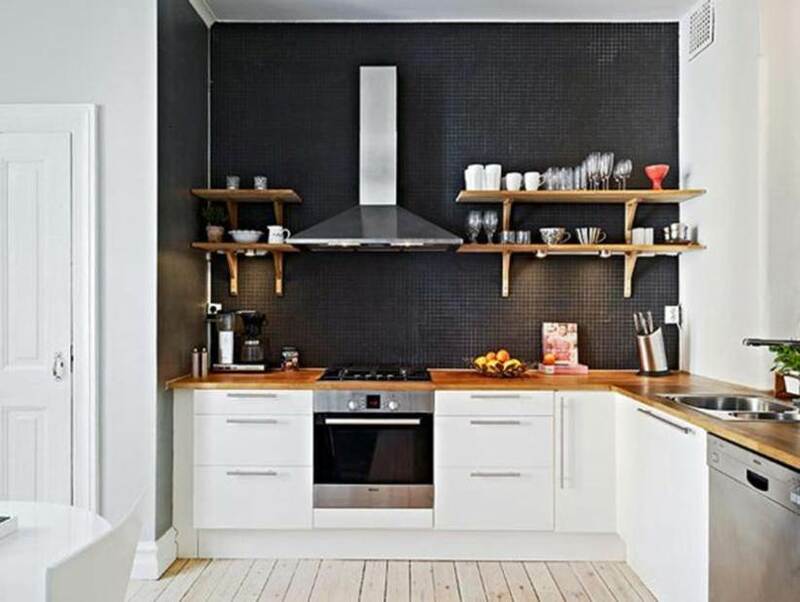 Minimalist Simple Kitchen does not taste very good if added too the dining room or the dining table, because it would be very bulky and will ruin your minimalist kitchen settings. 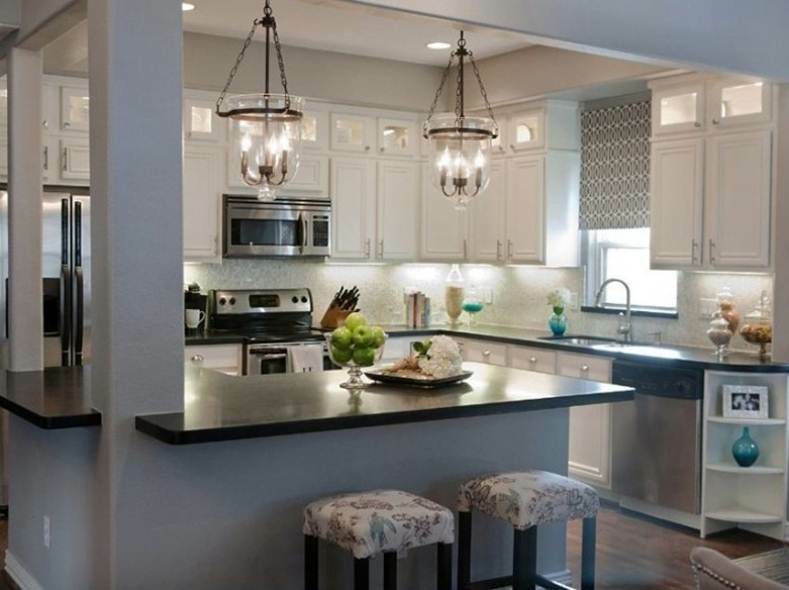 It is time we rid the mind to add a dining table in the kitchen, here are some important Tips To Build Latest Minimalist Kitchen 2014. First, the adjustment of the size of the furniture (kitchen set). 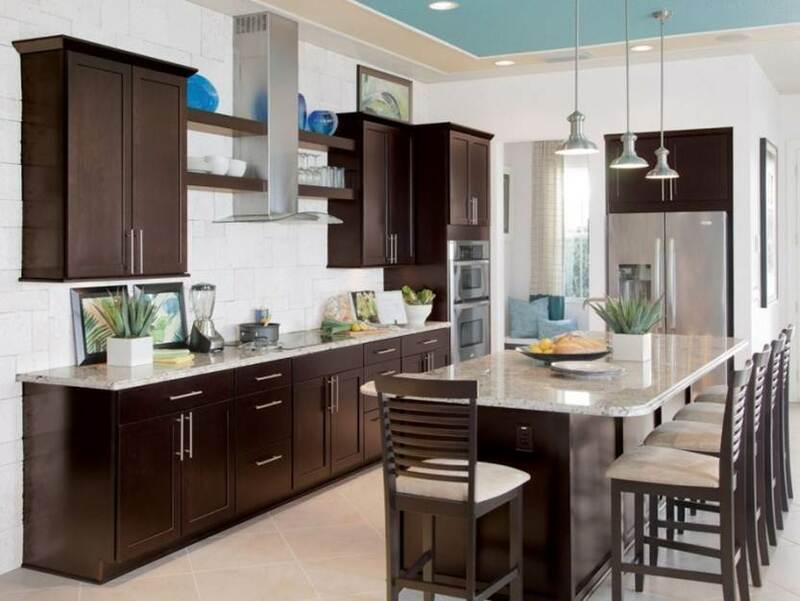 Choose Kitchen Set roughly fit for your Minimalist Home Kitchen room. 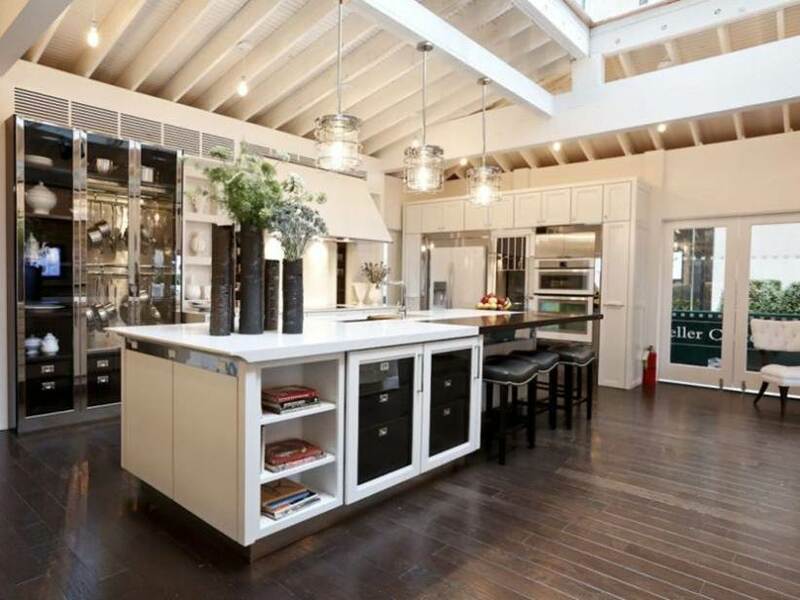 Do not seem too narrow and too airy for the kitchen room. Prioritizing maximize the corner of the room should not be seen empty on one side of the room. 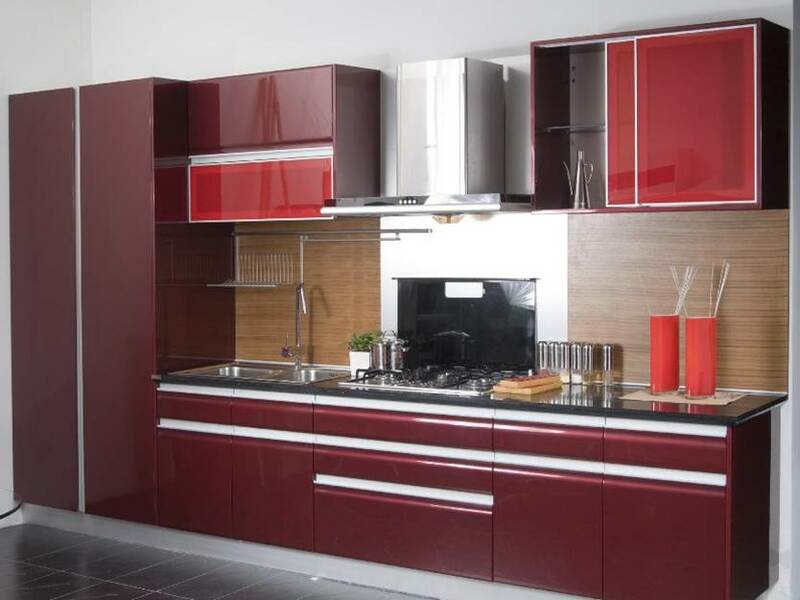 Secondly, the selection of colors or shades of the kitchen furniture. Choose natural colors and neutral, even if the furniture is not made ​​of wood all but try to select a color that represents the natural form of wood, green trees and soft colors that give the feel of a fresh kitchen. 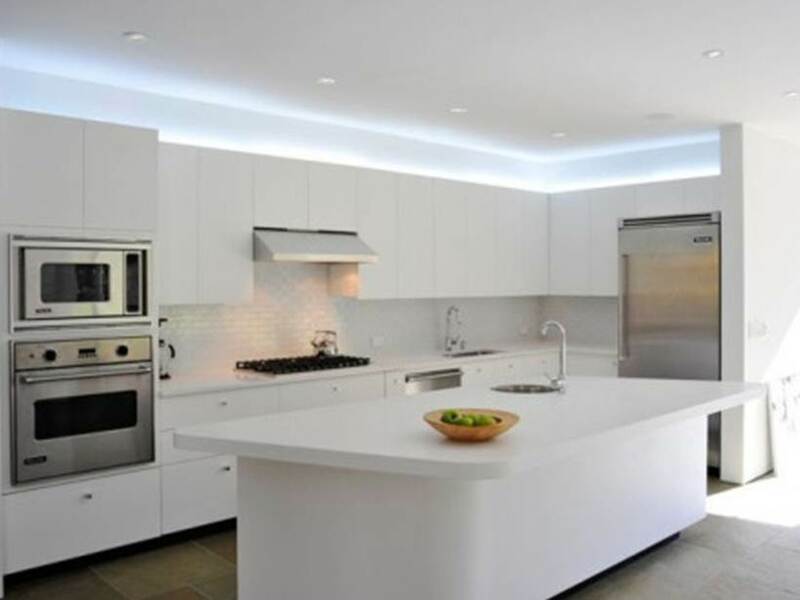 See also Top 7 Models Of Modern Minimalist Kitchen Set. Third, the arrangement of cooking equipment. Prioritizing organize your cooking utensils such a way that allow you to cook and save time. Put objects that you use very often for cooking in place that is always easily accessible, and separate such equipment according to its function. Do not let the your equipment for sauce cook mix with equipment to make cake, can be troublesome later. Fourth, air circulation and views out. Your kitchen will feel stuffy and congested if the air vents which are too small and there is not a gap that you can use to turn out. Much as possible for adequate ventilation wide, so that free air in and out. And the other thing that you should consider is making glass\window, so that not only give the room fresh air, but also refresh the view you to turn out. For example, towards the trees or grass plant of your minimalist home garden.